Are you looking for a reliable and spacious sedan? This could be the car for you! 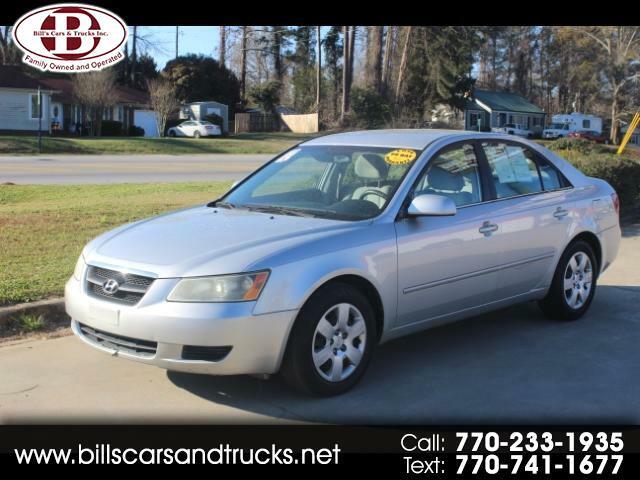 This 2008 Hyundai Sonata GLS has a silver exterior and beige cloth interior that provides plenty of comfort and practicality. This sedan also has a spacious back seat, perfect for kids or anyone additional that might need a ride. This vehicle also has a large trunk that frees up plenty of space within the actual car. If you are interested, come by Bill's today and take a look! !